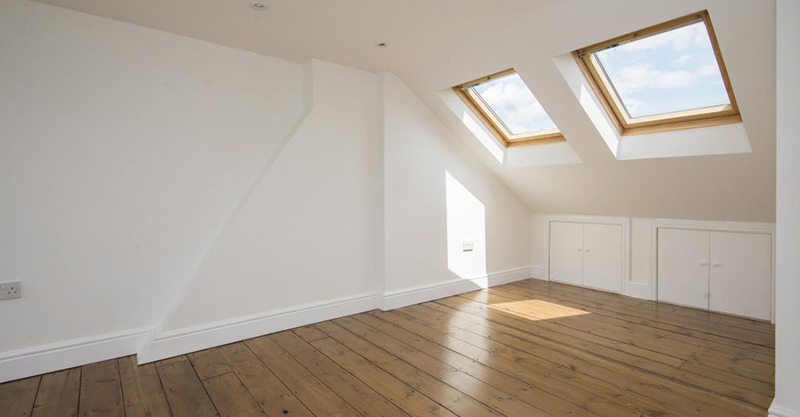 East London Lofts assists in all stages of the loft conversion process, from discussing an idea, costing the project for best value, drawing up the plans and submitting them to your Local Authority, all the way through to the final decoration. Our goal is to suit your requirements exactly. Most loft conversions are completed within six weeks and to a standard that will exceed your expectations. At East London Lofts, we take pride in every one of our projects, which means our specialists take the time to understand and carefully consider both our customers’ individual needs and the specific characteristics of each loft space. As a result, the final product maximises the full potential of the house while fulfilling your dreams for a convenient and beautiful new living space. You can rest assured that, as experts in loft conversion and members of the Federation of Master Builders, we at East London Lofts guarantee the quality of our work. All conversions are undertaken within an agreed time schedule that includes a minimum of interruptions and inconveniences. Our surveyors, designers and builders are highly experienced professionals who maintain the highest standards no matter the size of the project, ensuring that your home remains structurally sound and safe – only bigger! Much of our new business comes through recommendations from past clients. East London Lofts is more than happy to arrange meetings with some of our previous customers to provide some independent feedback on the quality of our services. East London Lofts employs no salespeople or middlemen, and we don’t sub-contract any of our work. Therefore, you deal directly and only with us. There are no hidden extras! Furthermore, our flexible payment plans allow you to pay as each stage of the work is completed – that means we don’t require a big deposit up front. The final payment is due only after a satisfactory inspection from Building Control. Please contact us to arrange a FREE visit from one of our loft conversion specialists, who will be able to advise you on all your options and to give you a FREE, no-obligation quotation.